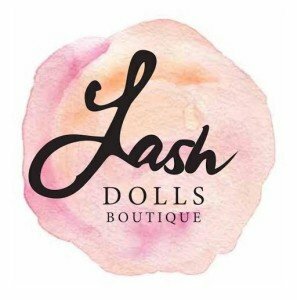 You are here: Home / Blog / Lash Dolls Boutique News / Start a New and Exciting Career – Become a Lash Stylist! Are you ready to jump-start your career as a Lash Stylist? 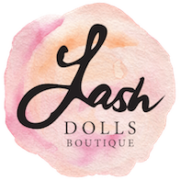 Brisbane Lashes aims to improve the quality of work in the eyelash extension industry because it seems many grossly underestimate the skills required to perform this service at a safe, hygienic and professional standard. 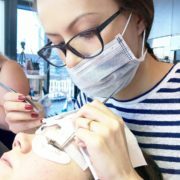 All training is facilitated by internationally awarded Master Lash Stylist, Joy Crossingham. With events scheduled for Brisbane, Canberra, Perth, Melbourne, Sydney, Adelaide and even some international events planned for Japan and the USA all in the first half of 2016, it’s safe to say it’s going to be super busy but also a lot of fun! If you have questions or want to learn more about our eyelash extension training courses just contact us directly via the below form.